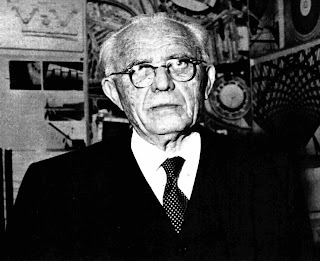 The brilliant structural engineer and architect Pier Luigi Nervi was born on this day in 1891 in Sondrio, an Alpine town in northern Lombardy at the heart of the Valtellina. Nervi made his mark with a number of strikingly original designs at home and abroad and was noted both for his innovative use of reinforced concrete and his multi-dimensional designs, which enabled him to create structures that were both strong and elegant. 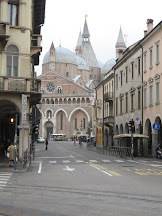 His major works in Italy include the Palazzo del Lavoro in Turin, the bell tower of the Chiesa del Sacro Cuore in Florence and the Papal Audience Hall at the Vatican City, as well as a number of important sports facilities. 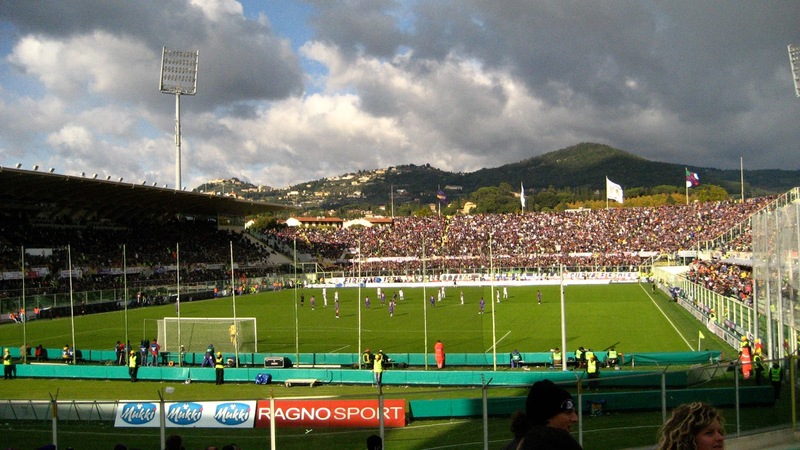 The Stadio Artemio Franchi (formerly the Stadio Communale) in Florence - home of the Fiorentina football club - was one of his first important projects and he designed several stadia for the Rome Olympics in 1960, including the Stadio Flaminio and the Palazzo dello Sport EUR. Around the world, the UNESCO headquarters in Paris, the George Washington Bridge Bus Station in New York, the Stock Exchange Tower in Montreal, St Mary's Cathedral in San Francisco and the Italian Embassy in Brasilia are among Nervi's legacy. The son of a postmaster, Nervi graduated from the School of Civil Engineering in Bologna in 1913. After serving in the Italian army's Corps of Engineering in the First World War, Nervi established his own firm in Rome in 1923. 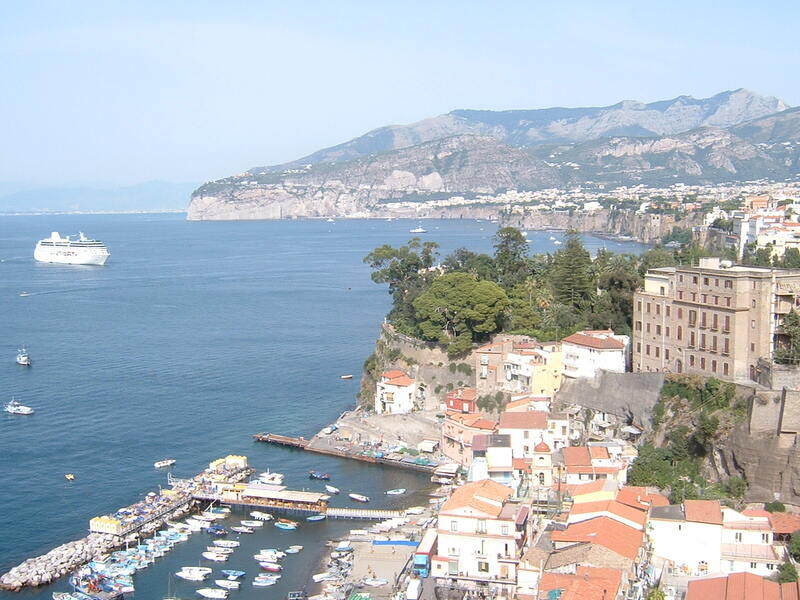 His first all-concrete building was the Augusteo Cinema-Theatre on the Vomero hill in Naples, built in 1927. It was the stadium in Florence that established his reputation. Opened in 1931, it was built entirely of reinforced concrete and featured a 70-metre (230 feet) tower and a ground-breaking cantilevered roof over the main grandstand. In 1932 Nervi and a cousin in Rome formed the contracting firm of Nervi and Bartoli and in 1935 they were commissioned to build aircraft hangars for the Italian air force after Nervi's designs won a national competition. 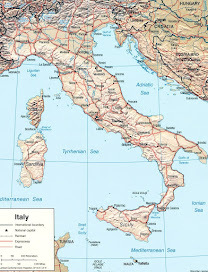 Between 1935 and 1941 he built eight hangars in Orbetello and Torre del Lago in Tuscany and Orvieto in Umbria and was said to be distraught when all eight were blown up by the retreating German army in 1944. Having worked with a team of architects and engineers on the UNESCO building in Paris, Nervi returned to Italy to work alongside Gio Ponti in helping to create the country's first skyscraper office building, the distinctively tapered 32-storey Pirelli Tower in Milan, which stood at 127 metres (417 feet) and remained the tallest building in Italy from 1958 until 1995. It was the first of four skyscapers Nervi helped designed around the world. He was also involved with the 190-metre 48-storey Stock Exchange Building in Montreal and worked with the Australian architect Harry Seidler on the Australia Square Tower and the MLC Centre in Sydney. Nervi's design for the George Washington Bridge Bus Station in Manhattan, famous for the butterfly-like wings of concrete that make up its roof, helped him acquire fame in America, where in 1964 he was awarded that country's highest architectural accolade, the Gold Medal of the American Institute of Architects. 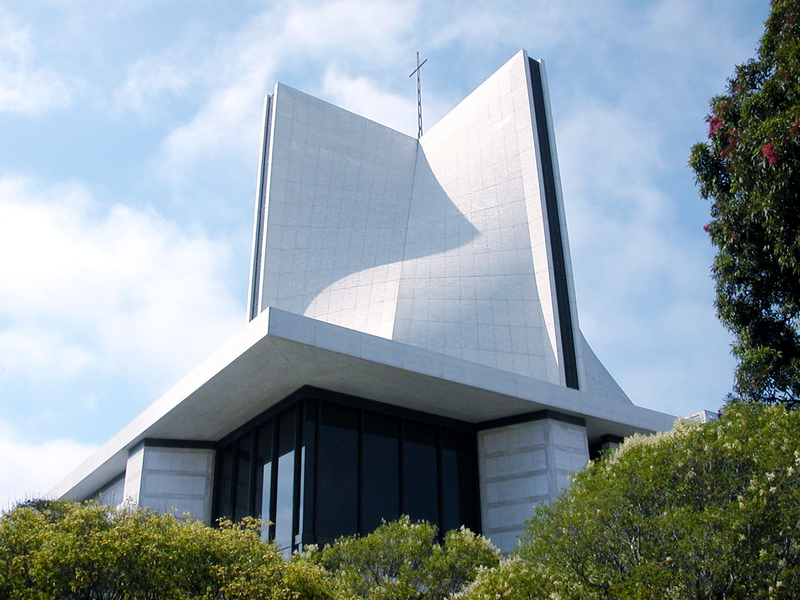 His work in the United States also included the Cathedral of St Mary of the Assumption in San Francisco, notable for its distinctive multi-dimensional dome. Religious buildings to which he contributed in Italy include the concrete bell tower, reminiscent of a pithead or perhaps the framework for a helter-skelter, of the Sacro Cuore church in Florence, and the vast, 10,000-capacity Papal Audience Hall at the Vatican, with its undulating roof. 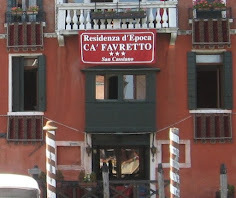 Nervi's sons, Antonio, a structural engineer, and Mario, an architect, followed him into the family business as he began to wind down his workload. Alongside his work, he was a professor of engineering at Rome University from 1946 to 1961 and at Harvard from 1961 to 1962. 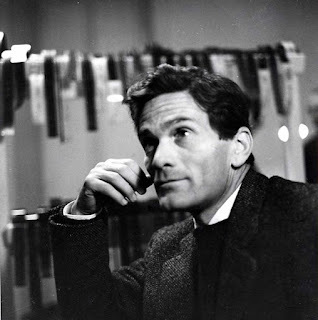 He died in Rome in 1979 aged 87. 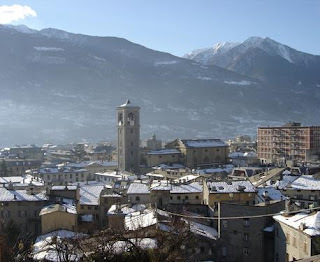 Sondrio is a small town of around 22,000 people, a base for skiing in the Alps during the winter but famous also for its terraced vineyards producing notable wines such as Sassella and Grumello. 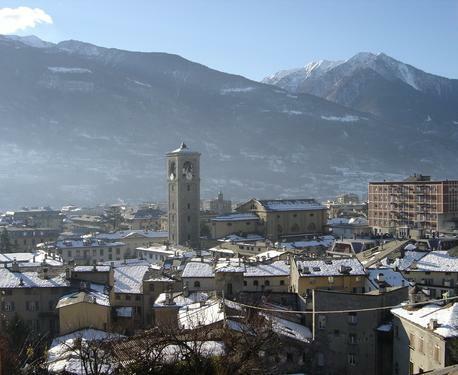 Built on what was originally the site of a Roman military camp, Sondrio is one of the main towns in the Valtellina, a valley that was once an important pass between Italy and Germany. 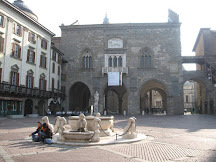 At the heart of the town is the charming Piazza Garibaldi. Two examples of Nervi's work, the Stadio Flaminio and the Palazzetto dello Sport, can be found next to one another in the Flaminio district of Rome, around seven kilometres from the centre. 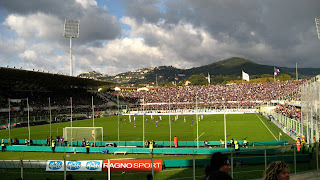 The Stadio Flaminio has traditionally been the home of the Italian rugby team and is currently undergoing refurbishment.